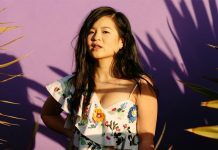 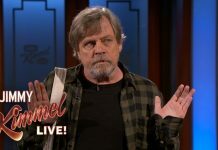 Hamill was a guest on the show earlier this week. 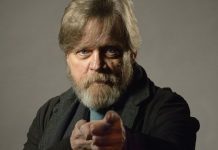 Mark Hamill is to voice Chucky in the upcoming remake of Child's Play, and he can't wait to be your best friend! 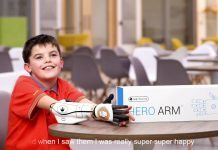 Cameron receives his new Star Wars BB-8 themed Bionic Arm from Open Bionics and a message from Mark Hamill too! 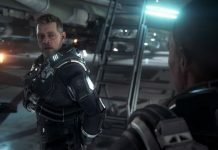 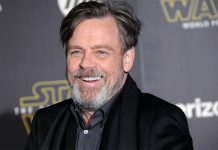 Mark Hamill takes to Twitter to clarify his position on the Epsiode IX trailer and share a picture of his own personal Star Wars trailer. 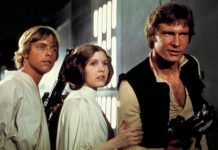 Mark Hamill shares some Star Wars trivia from 1976 that changes the Death Star trench run forever! 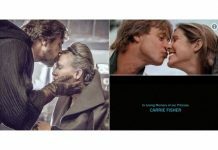 Keeping things under tight lock & key. 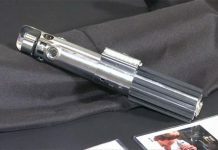 A lightsaber listed as Luke Skywalker's weapon from A New Hope has been pulled from Profiles in History's Blockbuster Hollywood Treasures auction. 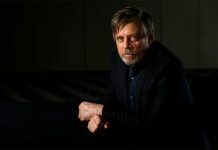 Mark Hamill wants to esnure people are aware of what they're bidding on in the upcoming Profiles in History's Blockbuster Hollywood Treasures auction. 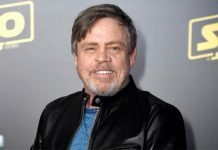 Mark Hamill had nothing but love for Ariana Grande when he found himself unknowingly quoting her single Thank you, next. 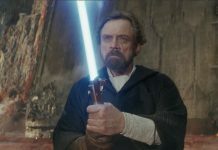 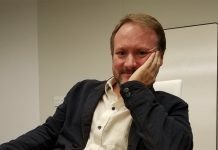 The Last Jedi director Rian Johnson is still making the argument for his case of how Luke was portrayed in Episode VIII. 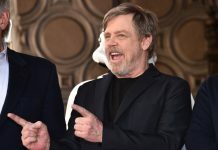 Mark Hamill Praises John Williams, Again! 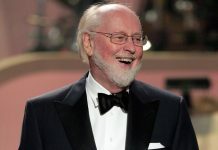 Mark Hamill took to Twitter yesterday to share his praise for John Williams, a sentiment he's shared before. 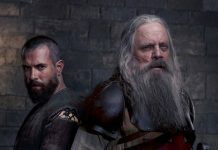 Here's the first look at Mark Hamill in the TV Show Kinghtfall, alongside series star Tom Cullen. 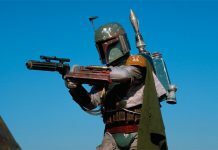 Screen Rant look at 10 actors who regretted being in Star Wars (and 10 who adored it). 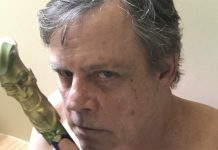 Mark Hamill Teases Episode IX Title? 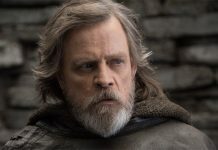 In a Twitter tease, Mark Hamill seems to have revealed the first word of the Episode IX title. 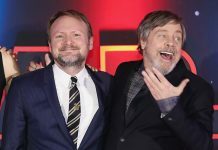 Congratulations to Lucasfilm and the team behind Star Wars: The Last Jedi -- at last night's prestigious 44th Saturn Awards The Last Jedi won three awards.